“We are great-grandparents that just never grew up,” they said. 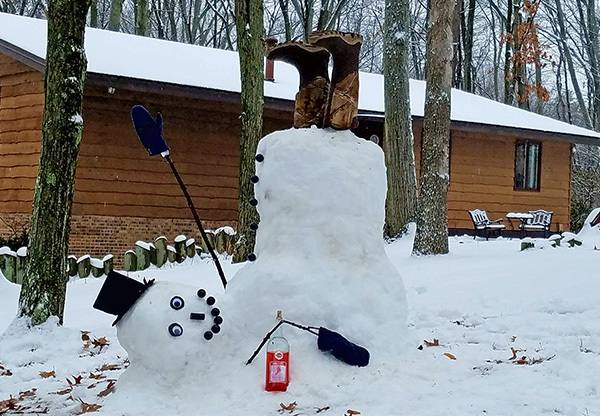 A big thank you to the Fuhrmans for sending us your winter fun photo! If you have a winter fun photo you’d like to send us, you can email it to news@cedarspringspost.com and include some info about the photo—what’s happening, who is in the photo or who made what’s shown (names and ages), and what city/township you live in. We will print as space allows.